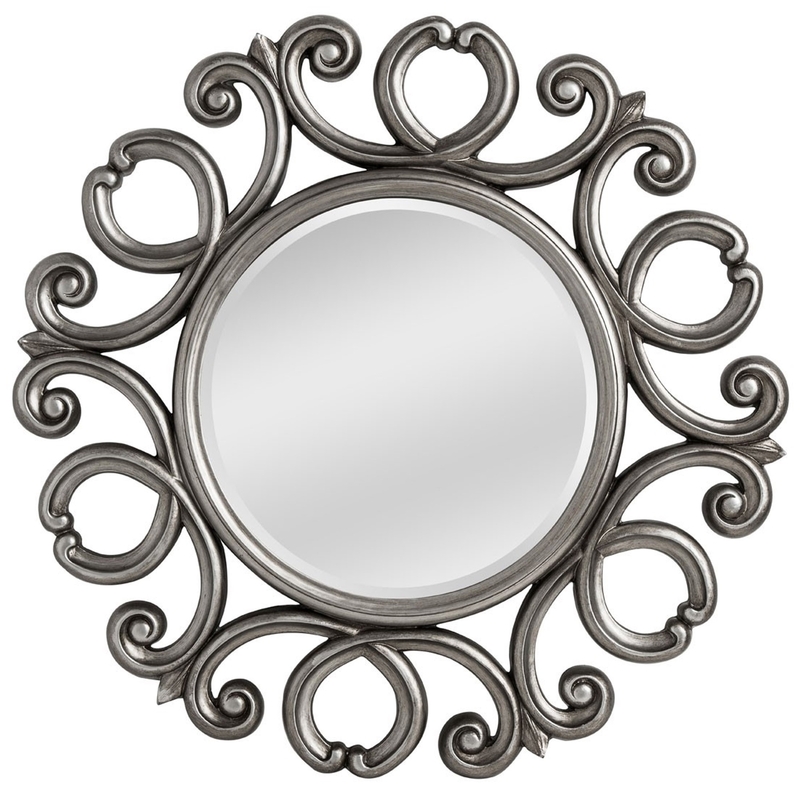 We are very proud to introduce this magnificent Elegant Swirls Wall Mirror. This wall mirror has a beautiful design that'll be sure to stand out and grab attention, whilst also being a beautiful focal point in any room. The elegant swirls frame is not only unique and impressive, but also very geometrically appealing and eye-catching.